Proactively respond to the explosion of new mobility options. View mobility data in one place for the first time — and see the full transportation picture. 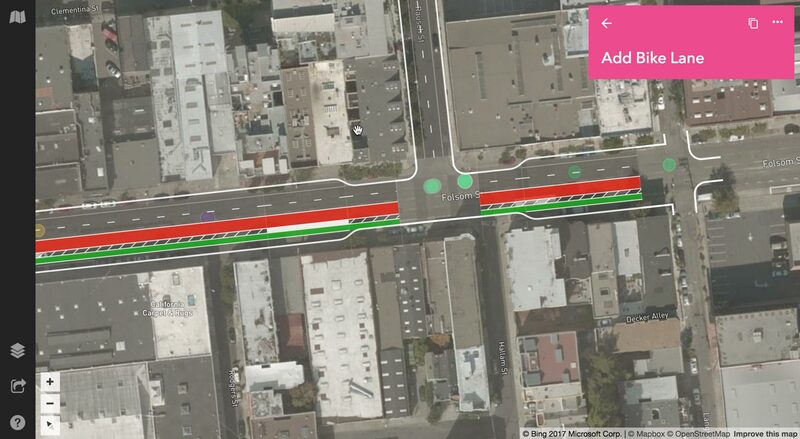 How many scooters are on your streets at any given time? How is new mobility affecting first/last mile connections in your community? Remix brings data from mobility providers into a single platform to give city leaders the context they need to get answers quickly. With each new mode comes additional burden on infrastructure. 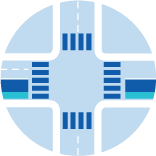 Use data to evaluate new mobility's impact on the existing public transportation system and prioritize investments such as transit or bicycle lanes, repurposing parking, or expanding sidewalks. 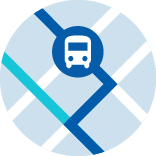 Establish zone-based equity policies, and ensure mobility providers are meeting local policy requirements. Ensure compliance, with the ability to view and manage delinquent scooters and dockless bikes. Now is the time for cities to take control of their mobility future. In less than a decade, cities have had to respond to private shuttle buses, scooters, dockless bikes, TNCs — the list goes on. Learn more about this watershed moment for cities as they learn to take a proactive role in managing both public and private transportation. Curious about Remix for New Mobility? Leaders in cities of all sizes use Remix to get the full transportation picture. Find out what Remix for New Mobility can do for your city.